Since their development in the late 1970s, vinyl windows have provided homeowners with low-maintenance, affordable solutions for increasing the style, value and energy-efficiency of their homes. 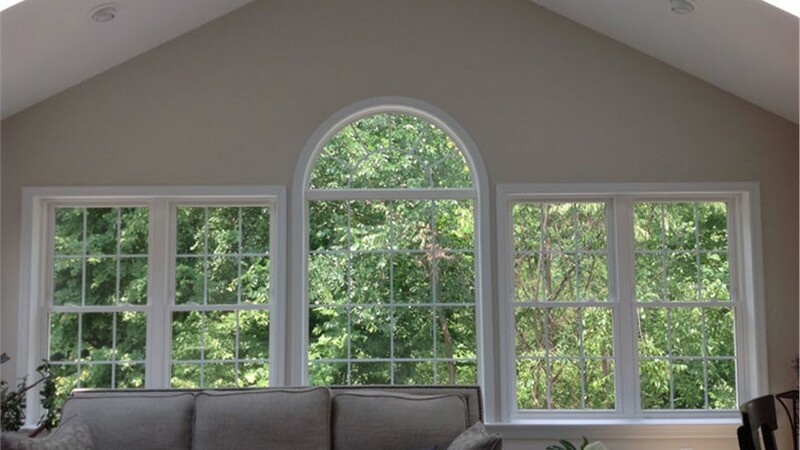 Classic Construction of Richmond is a window company specializing in durable, residential vinyl windows. Because of our wide selection of quality vinyl windows from top brands and our unmatched efficiency in our window installation services, we leave all of our customers completely satisfied with their purchases and experiences. 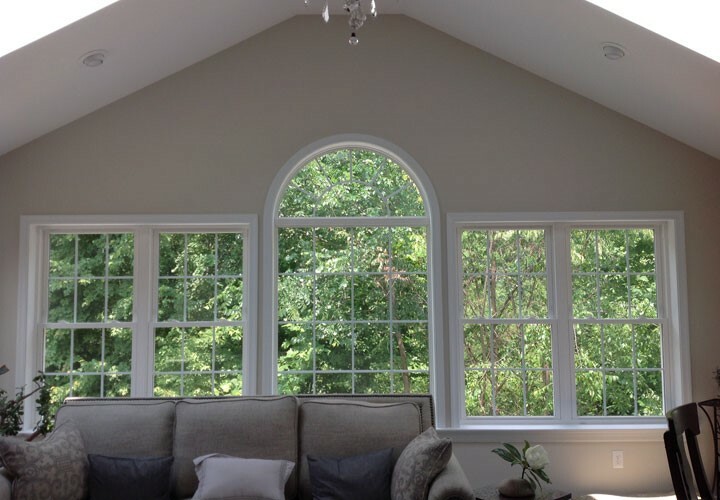 Whether you need a few vinyl windows or a houseful of new windows, our skilled window installers have the experience to handle your project with ease. Our window installers have provided high-quality window replacement solutions in homes across Richmond, effectively upgrading the value, aesthetics and performance of each home with quality products and our unsurpassed installation service. If you’re looking to replace your old, underperforming windows with new products that eliminate drafts and keep your energy bills down, we’ll gladly help you with that. 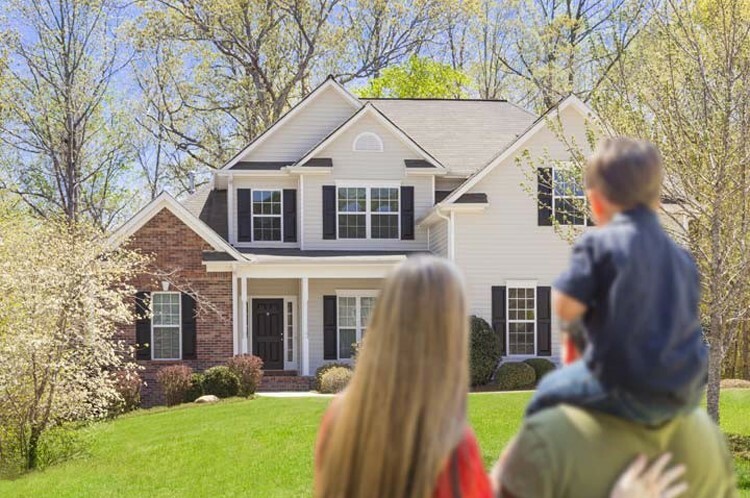 With a large selection of products available, we help homeowners across Richmond upgrade to high-quality solutions by replacing inefficient single-pane windows with superior energy efficient windows. New windows with Low-E glass will block furniture-fading UV rays from entering your home while allowing natural light to beam in. Need to replace the windows in your house? You’re lucky to have found us! We’d love to quickly and efficiently install our vinyl windows in your home and improve your quality of life. Give Classic Construction of Richmond a call or fill out our online form to schedule your free design consultation.